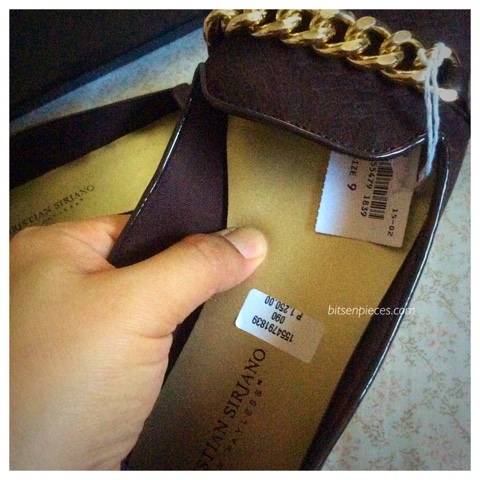 bits-en-pieces: I Pay Less for Shoes from PAYLESS! I don't know about you but when I am shopping for shoes I feel elated and even more stoked when I get to buy shoes for less than the original price. 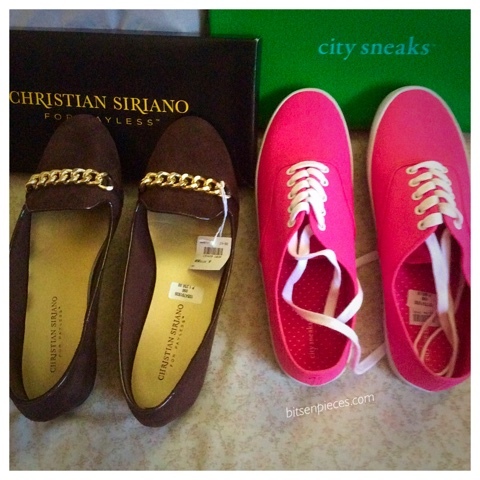 I rarely buy shoes but since it was Mother's Day I was given a pair as a gift. Between the option of a new top, I chose to go for a pair of shoes. Since I was up for buying a new one which I can use for walking to work, it was the best time. 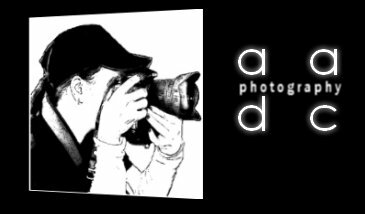 I went to Payless shoe store at Harbor Point Mall and our shoe sales man that time was so nice to introduce us these awesome pairs for me and my daughter M.
My previous Payless shoe shopping was this Dexflex by Dexter which until now I am using. 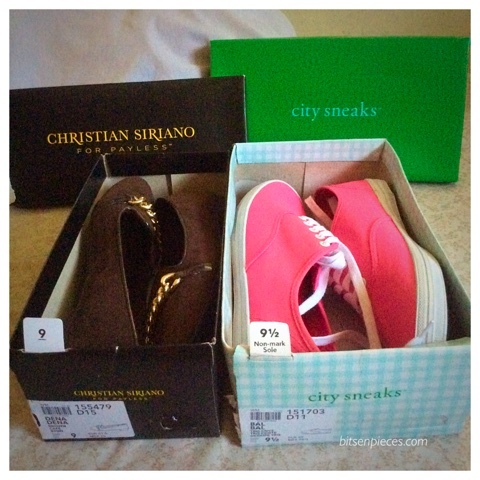 Scouting for pairs of flat shoes these are the ones that passed my criteria based on the comfort, price, and material. 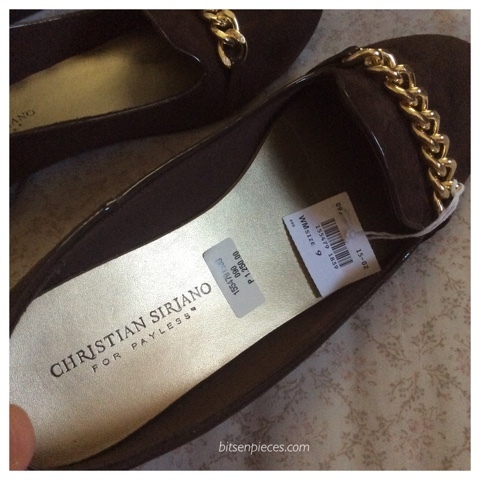 A pair of Christian Siriano for Payless, flats, brown color with gold chain accent in size 9 for me. 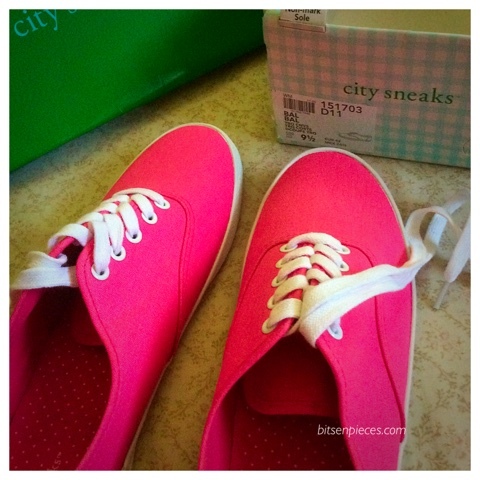 City Sneaks sneaker shoes in pink with white rubber soles and white shoe laces in size 9.5 for my daughter M. Yes, she has a bigger shoe size than me at 11 years old. 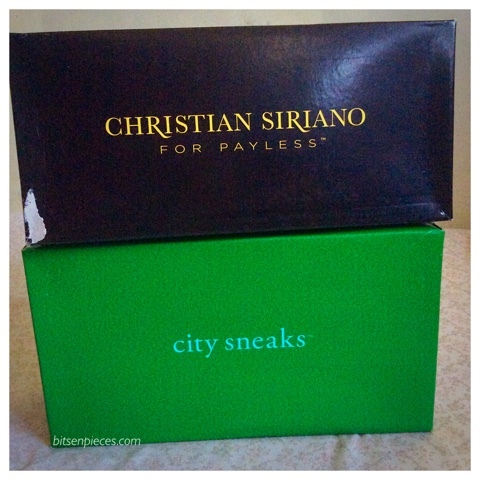 Christian Siriano for Payless sleek and elegant design and color, best for dress pants and simple dress and skirt for the office. 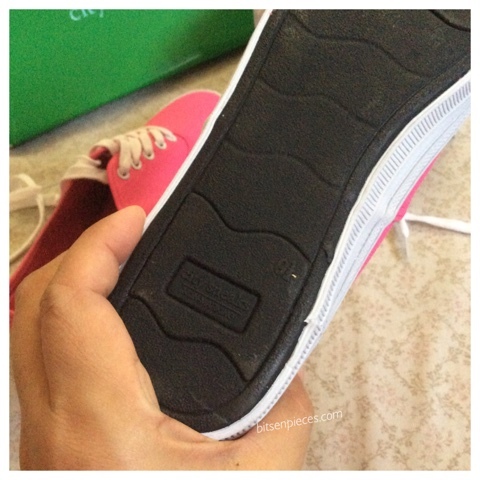 The inner sole has a double cushion padded material that supports the inside when worn. 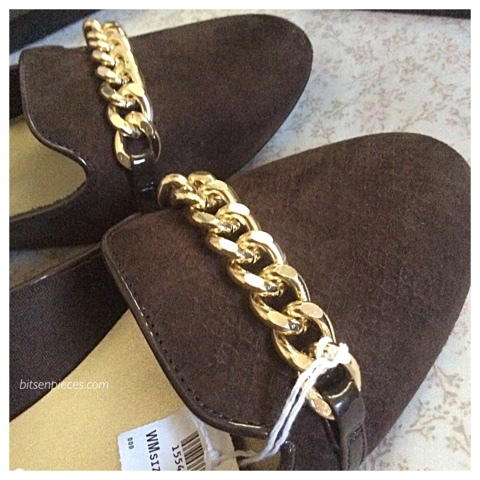 Original price for this pair was Php1,250 and I only got it for Php375.00 only. 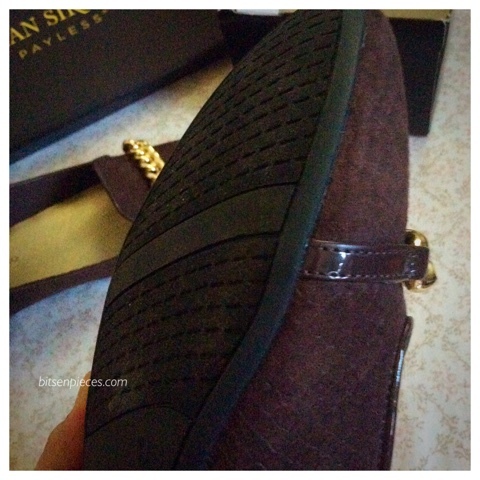 The outer sole was rubber and the size indicator plus a patent number and the brand Christian Siriano for Payless. The clean stitches and the choice of the material were well constructed and matched. See how soft and cushiony the inside of the sole plus it has a light-weight material making this pair so easy and comfortable to wear. 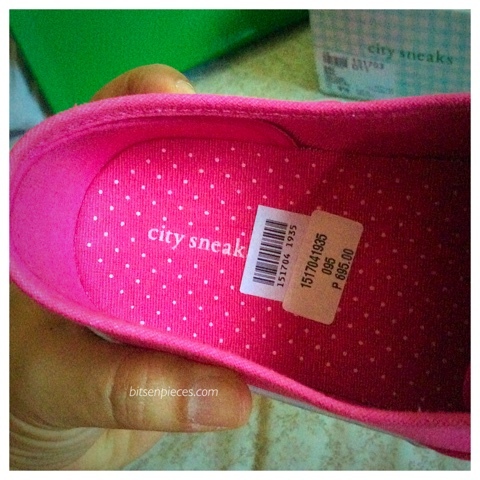 City Sneaks pink sneaker shoes for my daughter M.
We got these pair for half the price Php 347.50. I was planning to buy her a new pair a week ago when I saw her favorite rubber shoes starting to worn out. 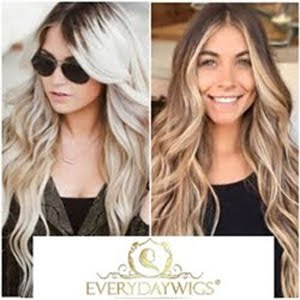 Plus, her having a plus size shoe sizes that sometimes we are having trouble to get one pair that she will really like. This one passed her criteria for sneaker shoes. 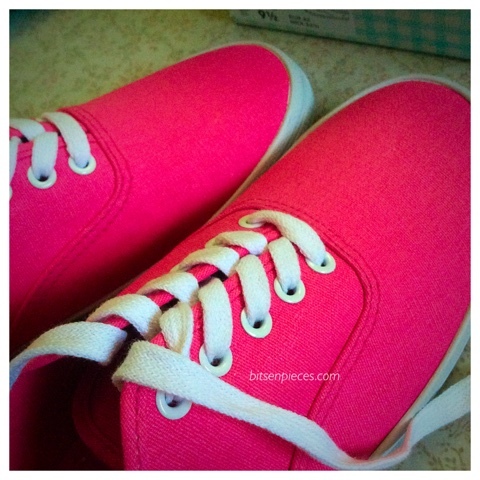 It's a simple bright pink colored sneaker shoes which are very different from her old one which is black. She looks so girly wearing this but she seemed to like it. 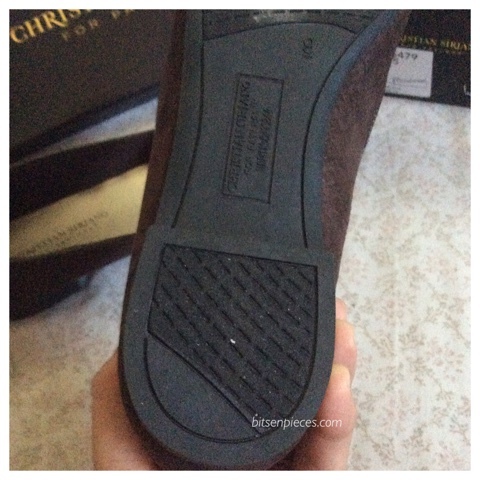 The polka dot design of the inner sole with cushion. Overall, we like what we got for this shoe shopping. 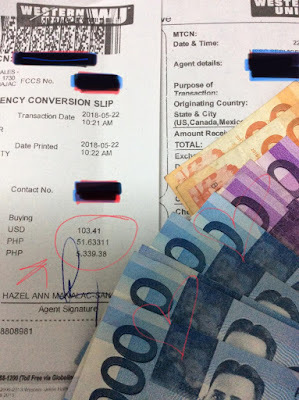 I love it when we can get to buy shoes for less than the original price and the design and material we like.